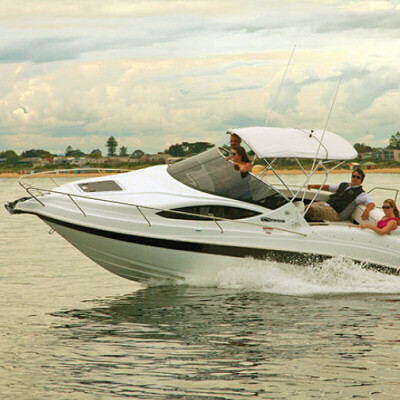 There is no better introduction to family cruising than the Whittley CR 2080. 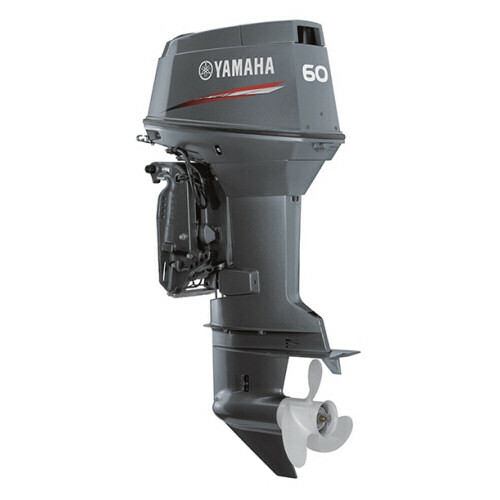 Evolved from our legendary Voyager, the CR 2180 boasts a pedigree few can equal. 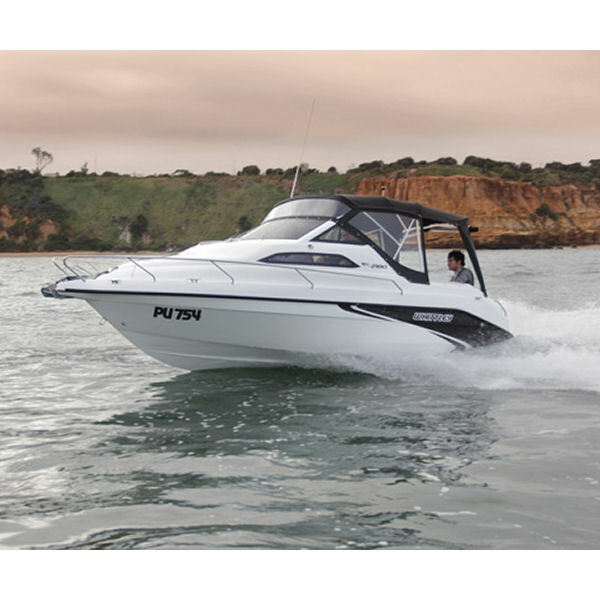 Smart and sleek, the CR 2380 is a trend-setting compact sports cruiser that turns corners – and heads. 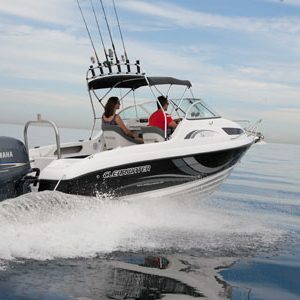 The CR 2800 is the ultimate trailerable cruiser and sits at the top of a class of its own. 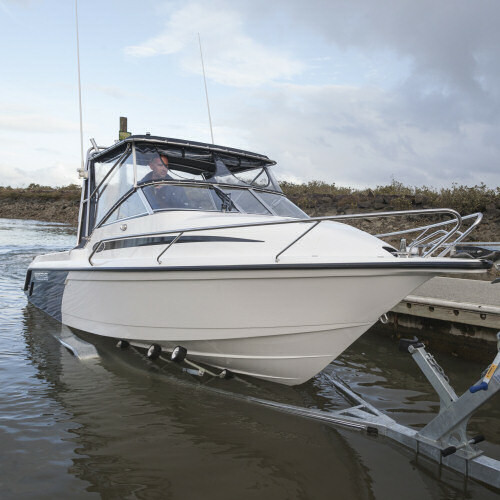 Versatile and smart, the Whittley Clearwater 1650 Cuddy Cabin is the ideal family day boat, with everything you need for a relaxed family outing or a serious day of fishing. 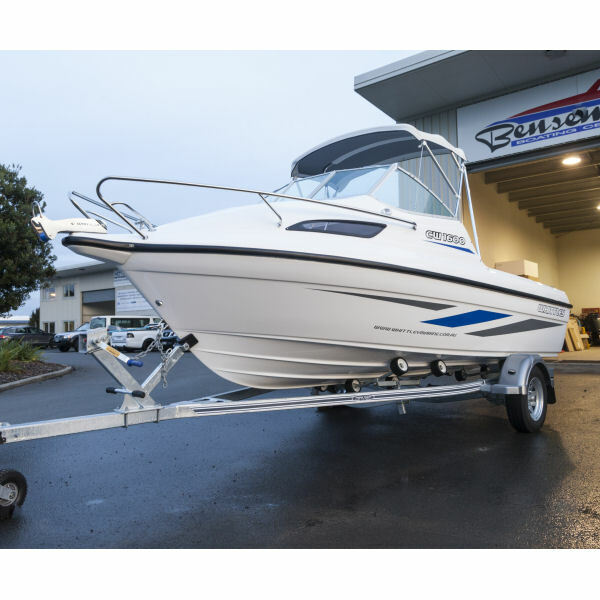 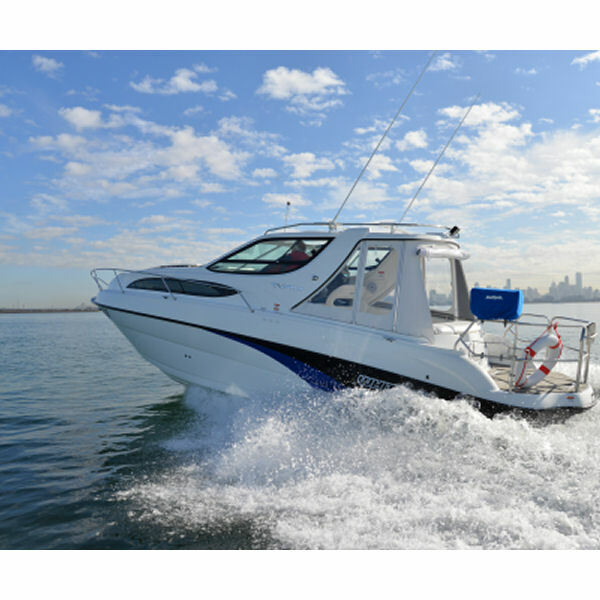 Whittley’s Clearwater 1900 Cuddy Cabin is a purpose-built sportfishing boat that also offers superb family comfort. 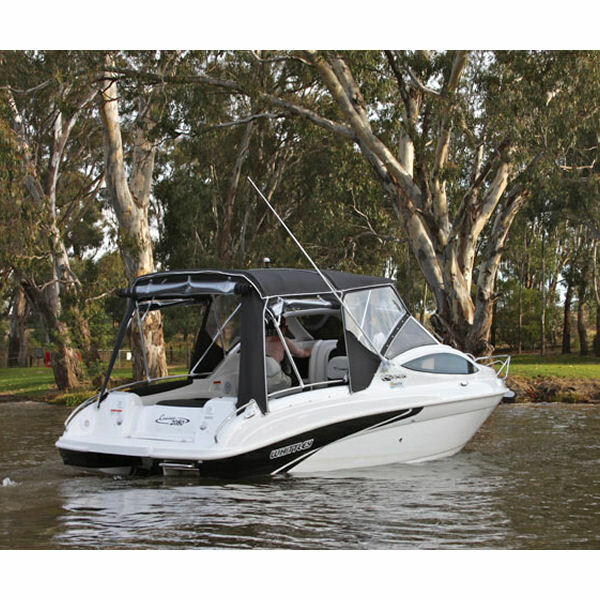 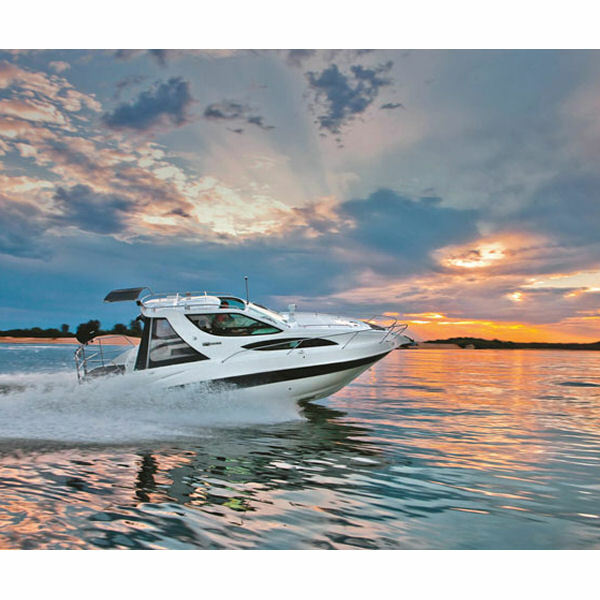 The new flagship of the Whittley Clearwater range, the 2150 Cuddy Cabin is a well equipped, well powered and smartly styled boat to meet the needs and wants of the whole family. 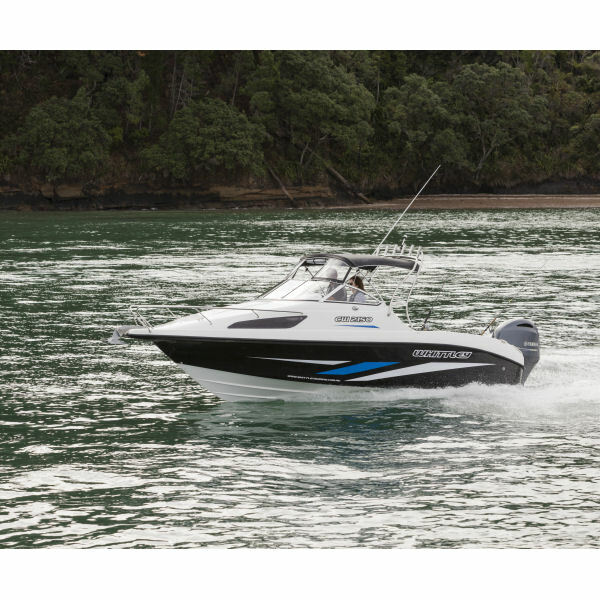 The SL22 has been on the market for a few years now, but it’s just as capable as ever.